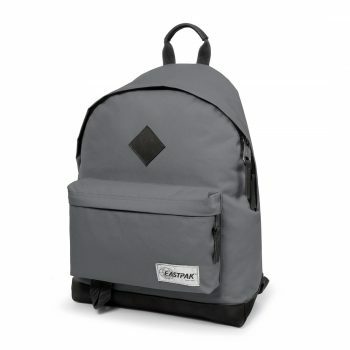 The Eastpak Austin backpack has the classic styling of a retro pack but with modern build quality and features. The Eastpak Wyoming Backpack is the perfect bag for all your carry needs, it's simple yet premium design feel looks great whether out in the country or down town London and the large main compartment coupled with large front pocket mean you should have space for all your daily essentials. 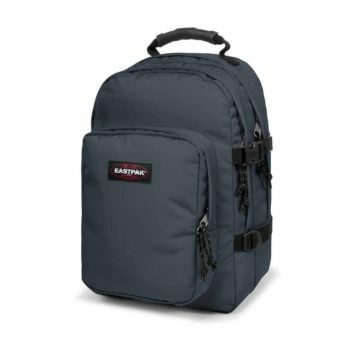 The Eastpak Provider Backpack is one of Eastpak's larger everyday bags, with two large compartments and also all the essential features you expect from an Eastpak bag, the Provider give you ample room to carry your valuables around the city or wherever you choose to roam. Padded laptop sleeve, fitting up to a 15" laptop or tablet. 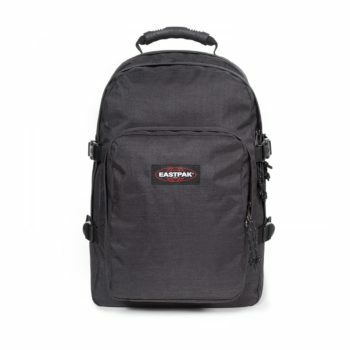 The Eastpak Traf'ik Light S is a light weight carry on suitcase suitable for light travel and weekend trips. 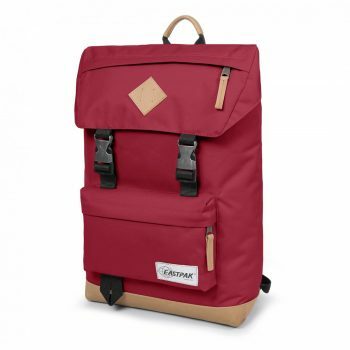 Perfectly proportioned for cabin requirements (of most airlines) and light so you can maximise what you carry. 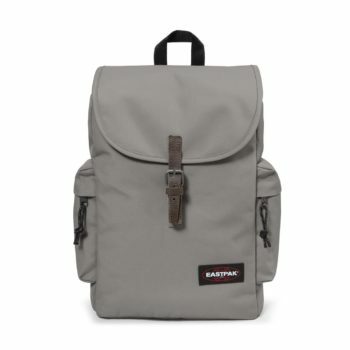 Built from the best materials possible and with the Eastpak 30 year guarantee this bag is an absolute must for frequent travellers. 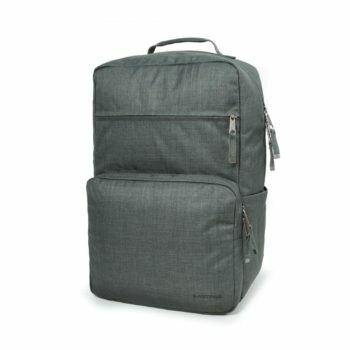 Single compartment travel solution with internal zippered pockets. 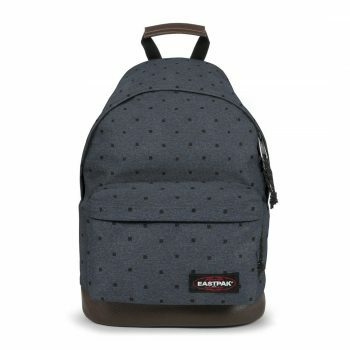 The Eastpak London backpack has the classic styling of a retro pack but with modern build quality and features. The Eastpak Keelee backpack is a roomy backpack with a modern design aesthetic. The organised inner space is perfect for all your daily essentials and keeps that in place and safe. The padded laptop sleeves are designed for almost any 15.4" laptop and the velcro strap keeps it snugly in place while you're out and about. 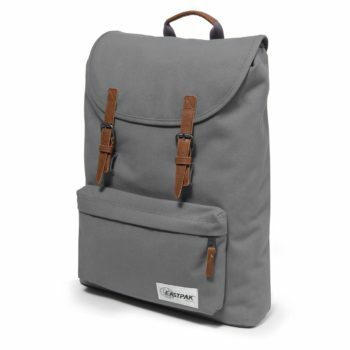 The Eastpak Wyoming Backpack is the perfect bag for all your carry needs. 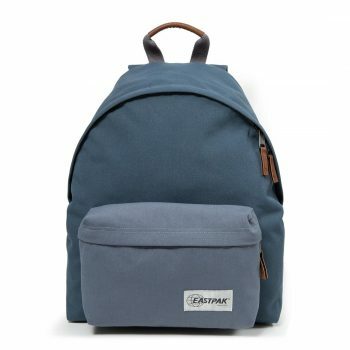 It's simple yet premium design feel looks great whether out in the country or down town London and the large main compartment coupled with large front pocket mean you should have space for all your daily essentials. 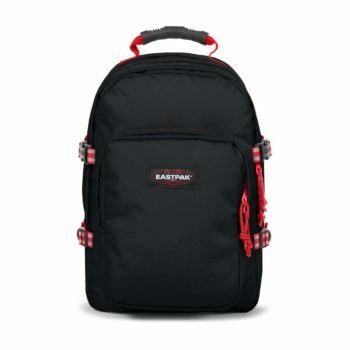 The Eastpak Out of Office backpack could be considered the older brother to the hugely popular Padded Pakr backpack. The Out of Office has a padded laptop sleeve, whilst maintaining the simple design aesthetic and uncompromising quality and functionality. 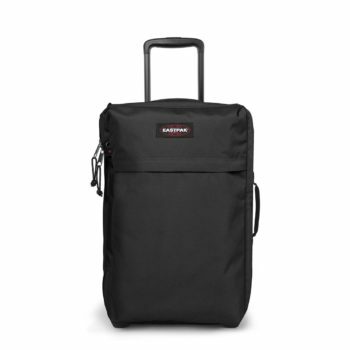 If you need a little more room and more protection for your laptop then this bag is for you. 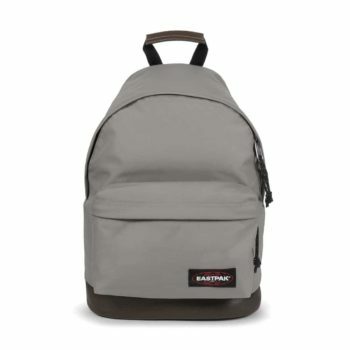 The Eastpak Padded Pak'r backpack defines the term essentials, it is the quintessential back pack that defines what we think of when we consider a basic back pack. 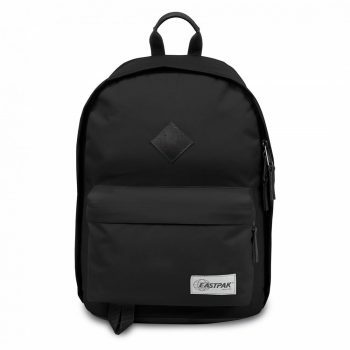 The Padded Pakr is simple in design and yet functional boasting construction from quality fabrics, padded straps for comfort and ample space to carry all of your daily essentials. 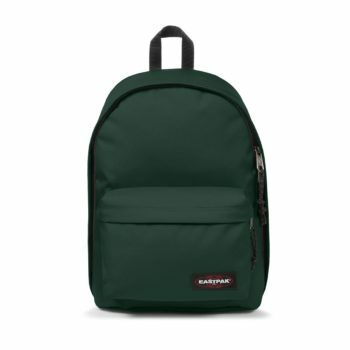 The Eastpak Rowlo backpack is a classic rope and buckle bag with a woven poly finish for an outdoor look and a vintage feel.